Come home to a vacation destination all year around! 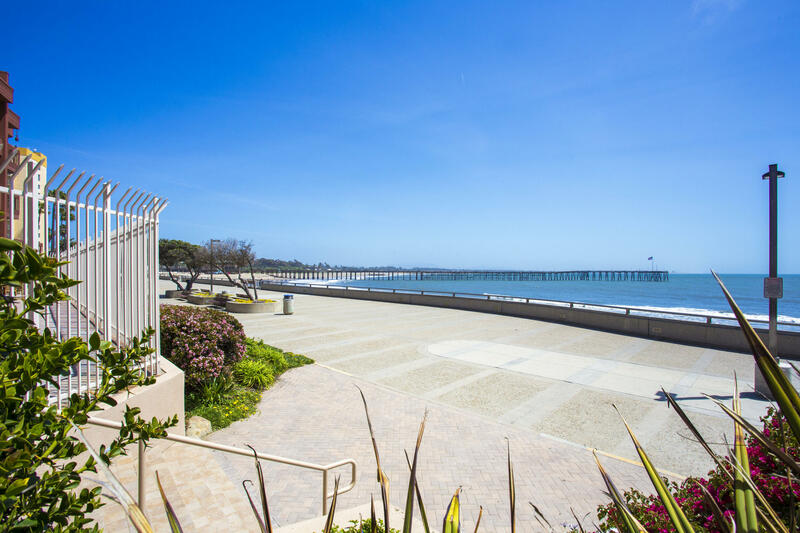 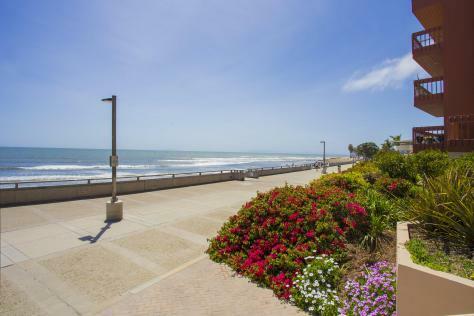 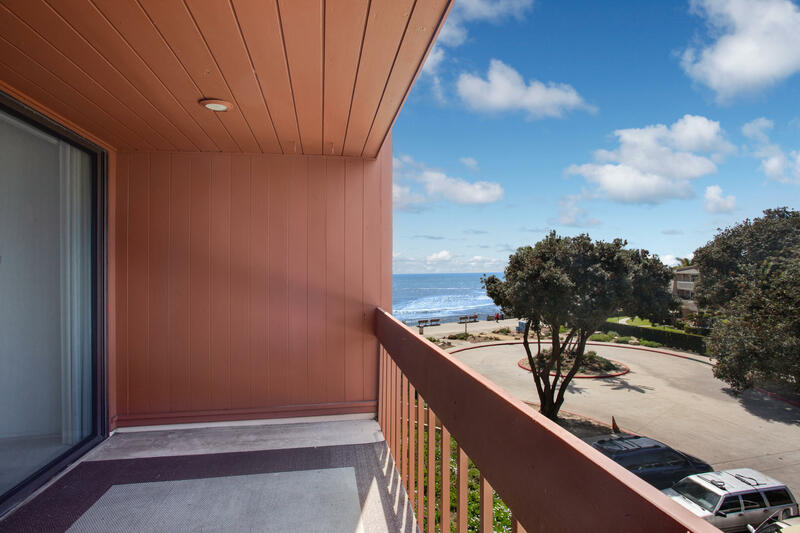 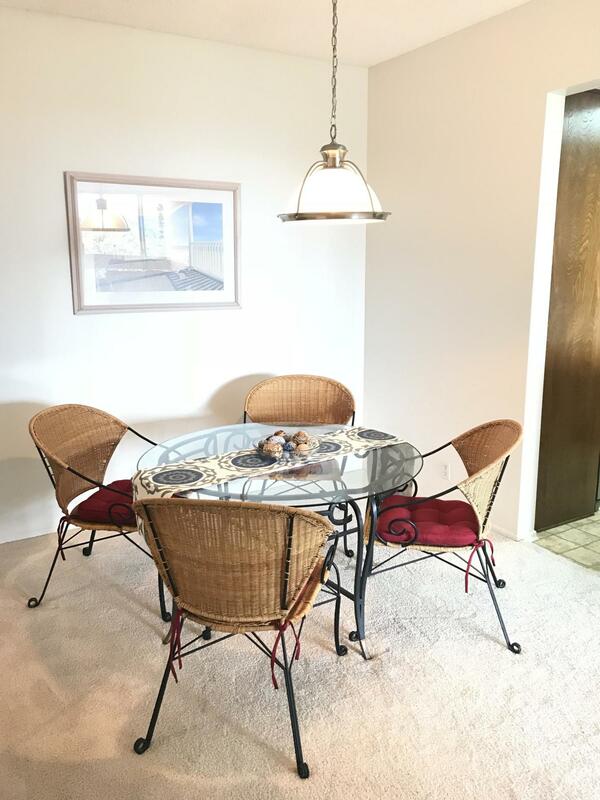 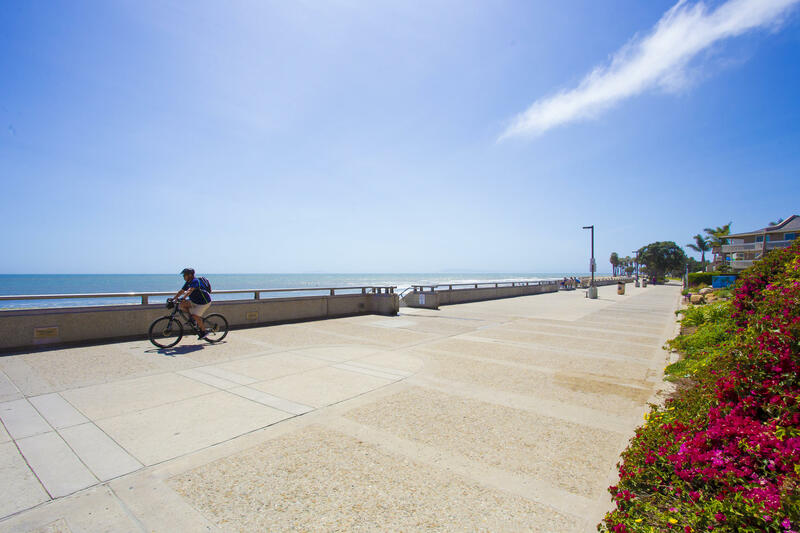 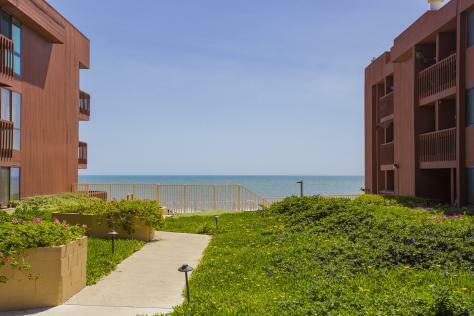 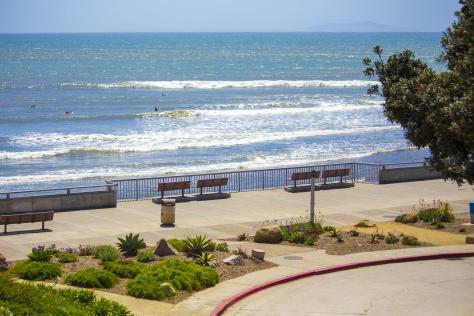 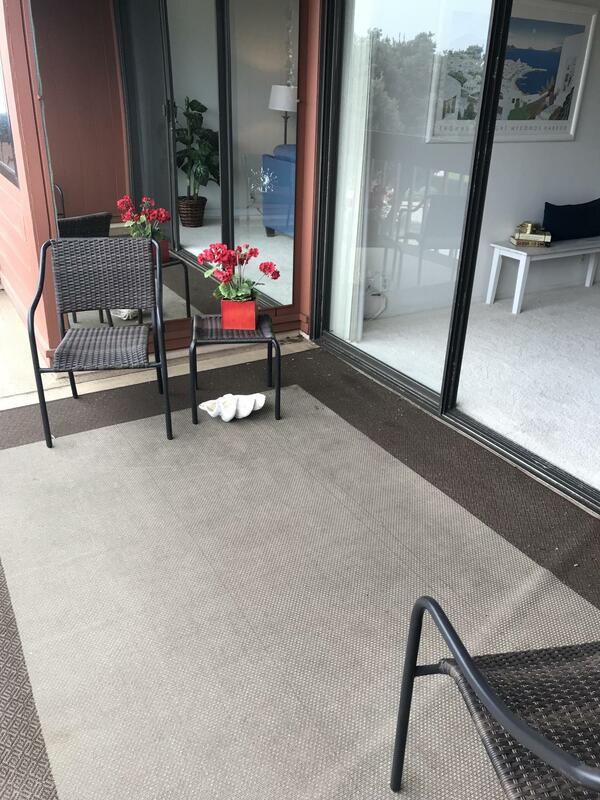 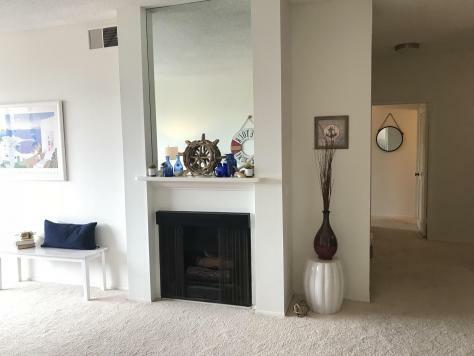 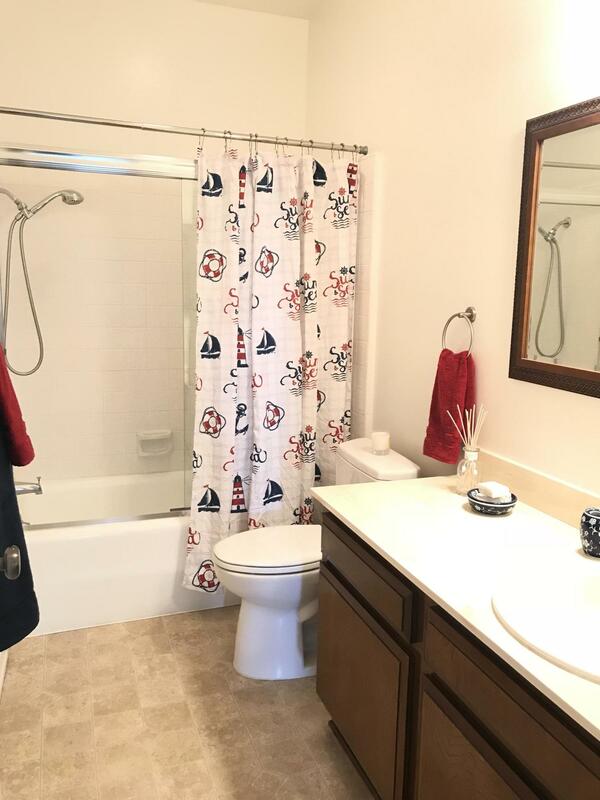 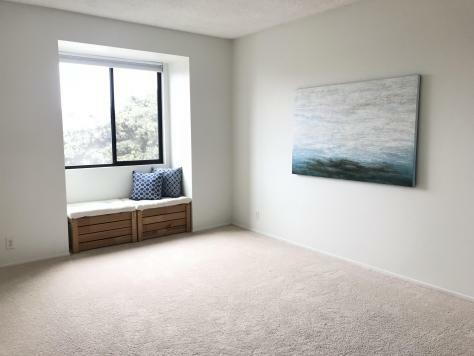 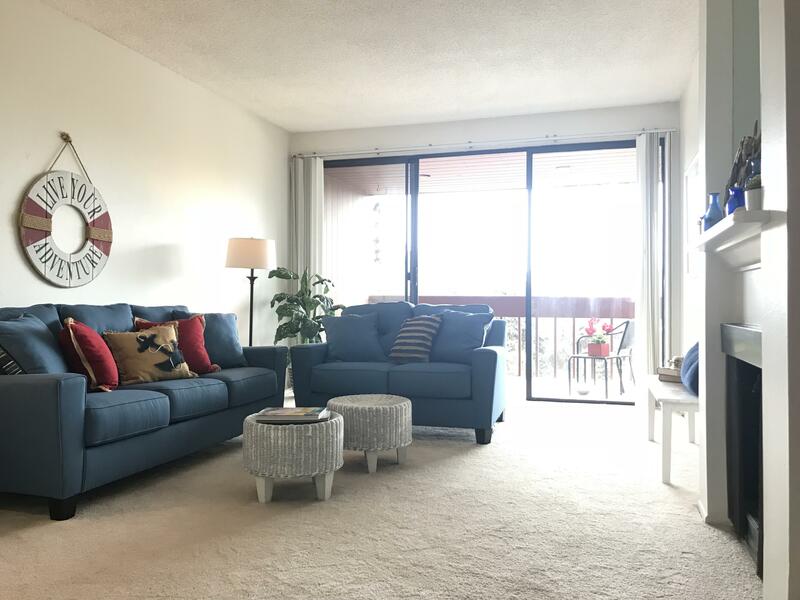 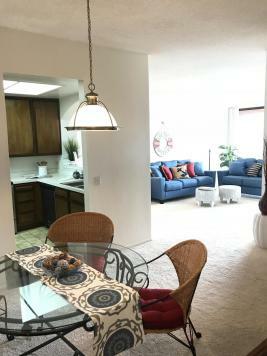 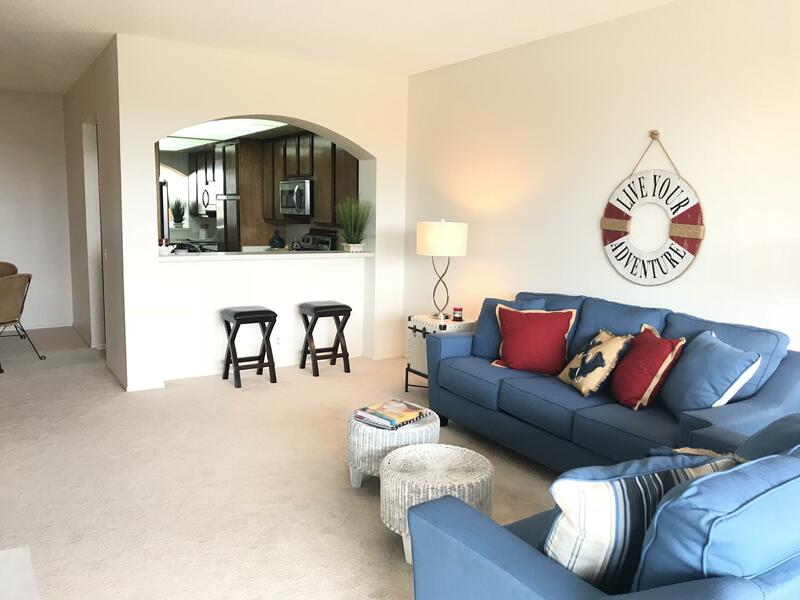 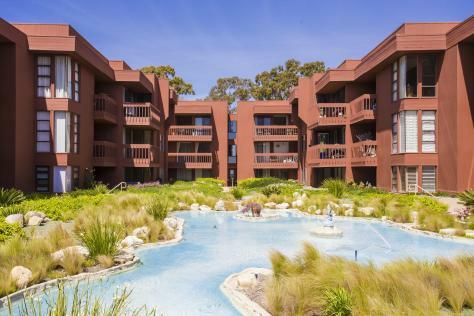 This ocean front townhome offers 2 bedrooms, 2 bathrooms and 1,285 SF of living space, located along Ventura's beach promenade! 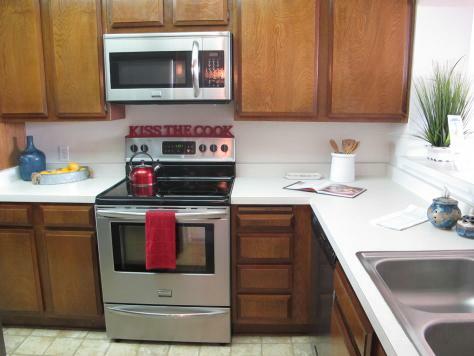 The kitchen provides open bar seating for entertaining and stainless steel appliances. 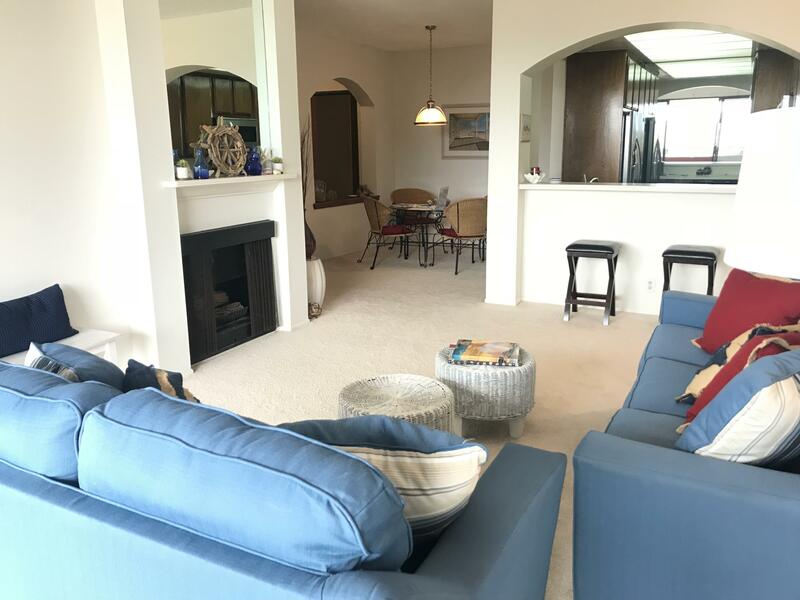 The family room has a gas fireplace and access to the large deck that looks northwest toward Surfer's Point. 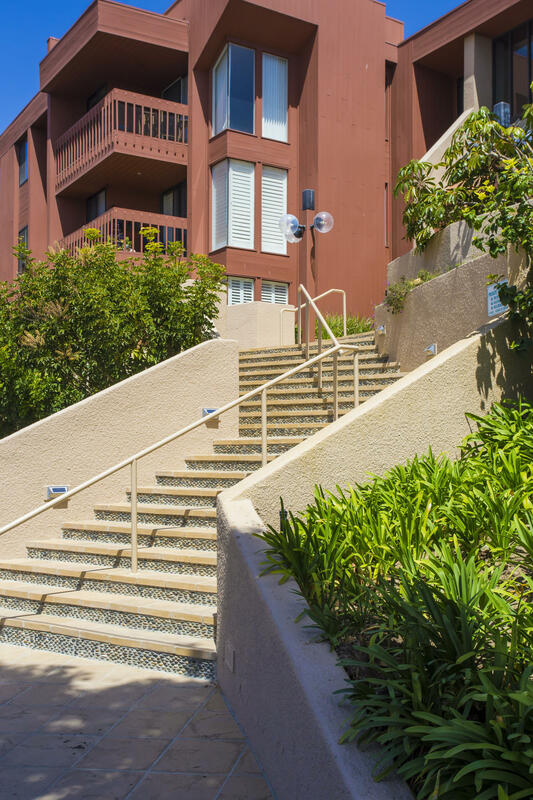 Gated underground parking and private access to the building and common areas are just a few perks of living in this secure community. 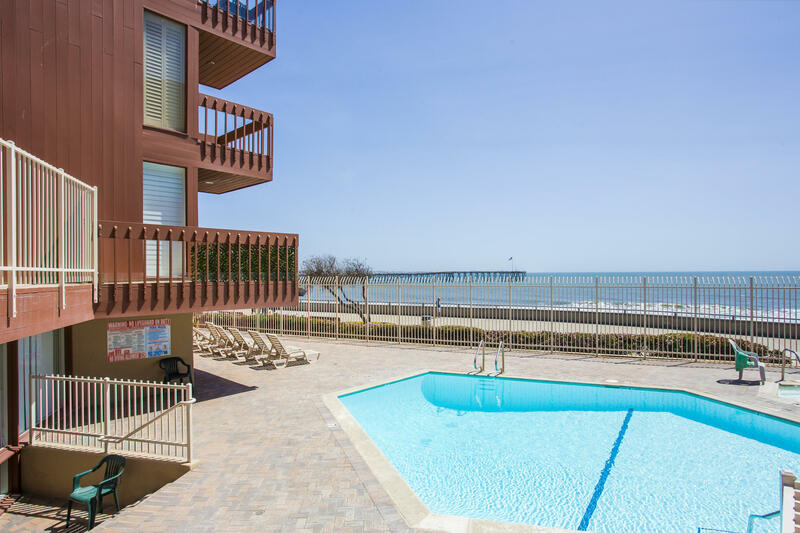 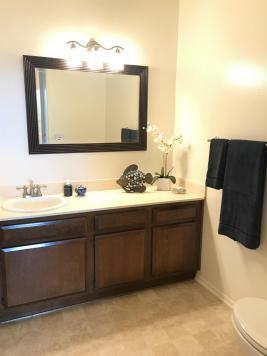 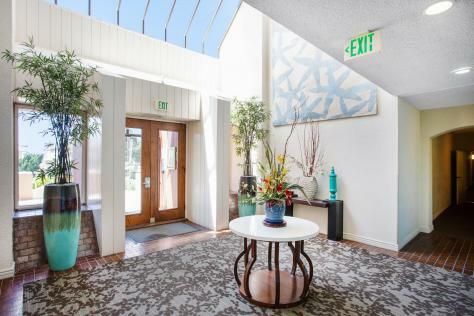 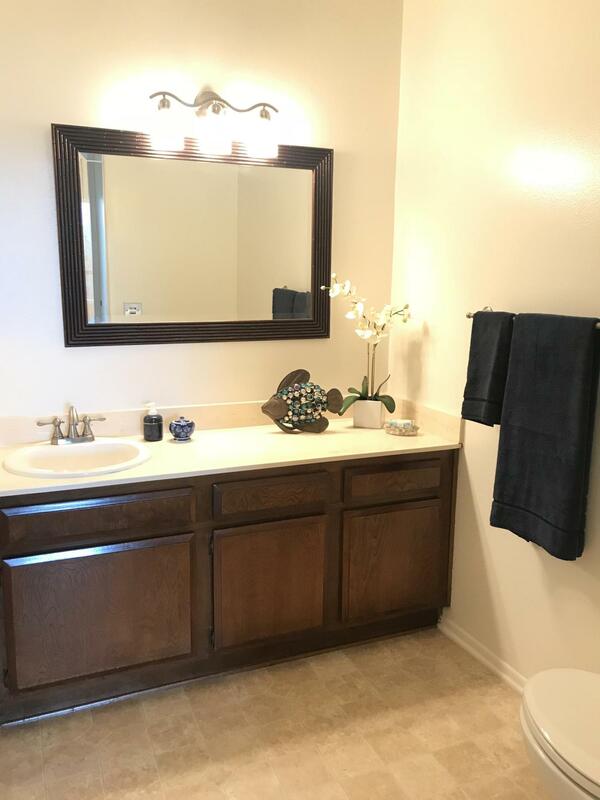 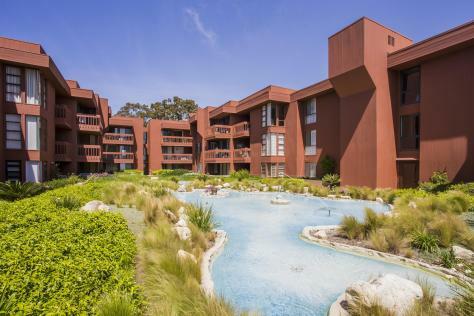 Enjoy the beautiful pool and jacuzzi with panoramic ocean, pier and coastline views along with access to the clubhouse, workout/weight room, showers and saunas.